Our family farm is located in Weare, New Hampshire on a parcel of land that has been farmed since the early 1800s. Our field is south-sloping and is surrounded by over a hundred acres of woods. The four greenhouses are located at the top of the hill and receive great sunshine and a constant breeze. 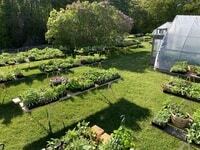 It is an ideal location to grow organic bedding plants. We have been certified organic since 1987 and have been growing transplants (or seedlings) for sale for more than 20 years. 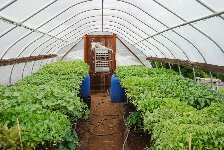 We are committed to following organic principles and you can be assured that no chemical fertilizers, pesticides, growth retardants, fungicides or fumigants are used in our greenhouses. 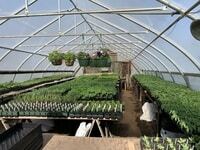 All of our plants are started from seed in our own greenhouses. We grow the plants in a compost-based potting soil. 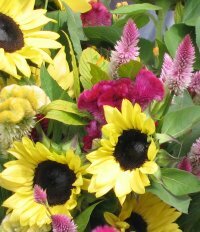 You will find that our plants are a lot different from plants that are not grown organically. When you put a compost-based plant into the soil, it has a root ball of nutrients surrounding the roots and will hold its own and grow quickly. The greenhouse work is done primarily by Linda and Dave. Our two children have been helping in the greenhouse since they were very young. Also, a few friends and neighbors help us out in the peak of spring rush. If you have any questions or suggestions, please let us know. We are open to trying new crops and new varieties. 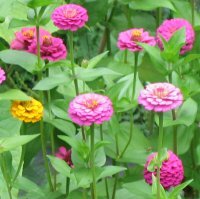 If we can help you with any information to make your garden better, we would be glad to try. 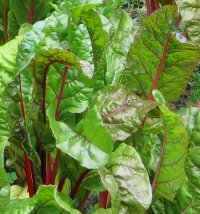 We also sell vegetables during the summer and fall through the Local Harvest CSA. It is a multi-farm CSA located in Concord, New Hampshire. 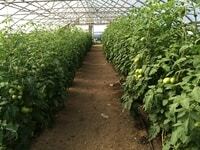 There are 8 farms in the group supplying vegetables and fruits to approximately 250 families. 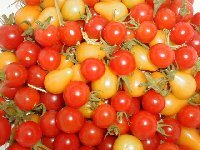 If you are interested in Local Harvest CSA, you can check out their website at: http://www.localharvestnh.com. 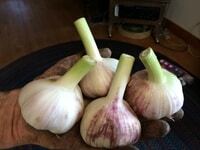 We grow primarily greenhouse tomatoes, garlic, carrots, beets, and onions for the CSA.